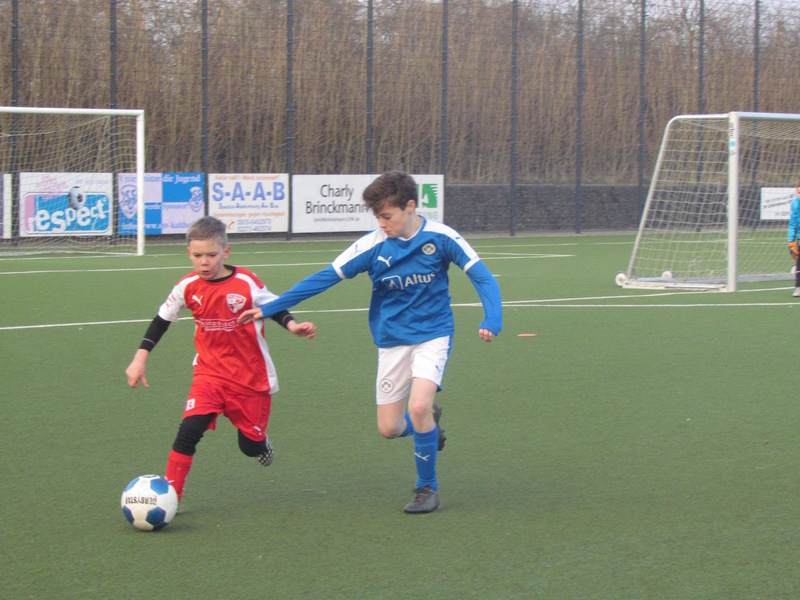 Boys from the under 11s and under 12s ventured to Germany at the weekend to visit our friends from Borussia Dortmund. 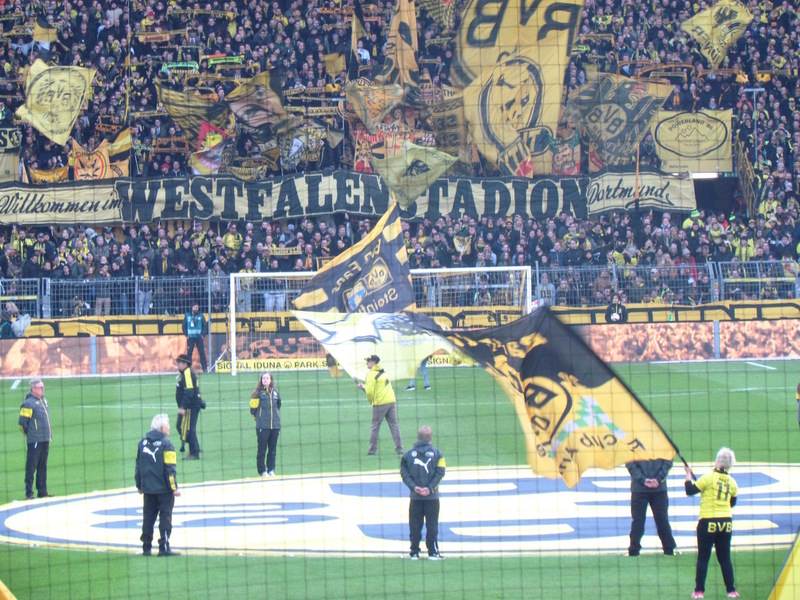 The unique weekend included a game, a trip to Westfalenbad and watching the 1st team game between Borussia Dortmund and Mainz. The boys were also able to use the Futbolnought at the training ground and watched the under 17s win 6-0 in their league game to go top of the championship. It was a fantastic weekend and the boys boarded a flight early on Monday to get back for lessons at school. Many thanks to James, Benny, Tobias, Jan and Sebastian for making it all happen.